The Portland Trail Blazers are placed at the fifth spot in the Western Conference Standings with a 26-19 win-loss record and are most likely to make it to the playoffs once again. With the NBA trade deadline just around the corner, it is time to look at some of the Trail Blazers trade rumours out there. 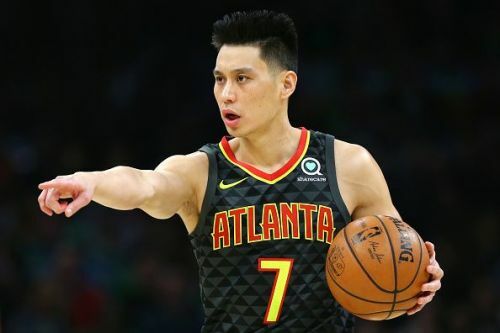 After getting traded by the Brooklyn Nets to Atlanta Hawks, Jeremy Lin has looked great so far with his new team. However, the Hawks are currently at the bottom half of the table and in all likelihood, will miss the playoffs. For the year, Lin is averaging 10.8 points, 2.4 rebounds and 3.6 assists per game at a career-high 47.8 % shooting from the field, in close to 20 minutes per game. 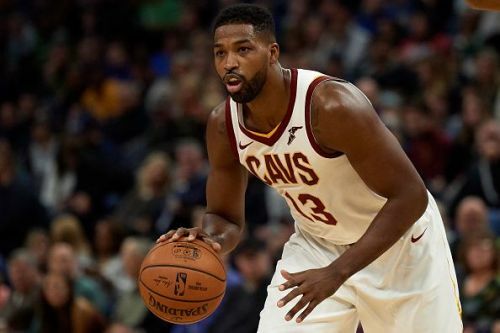 Tristan Thompson is finally back in the lineup after missing 10 games due to a sore foot. 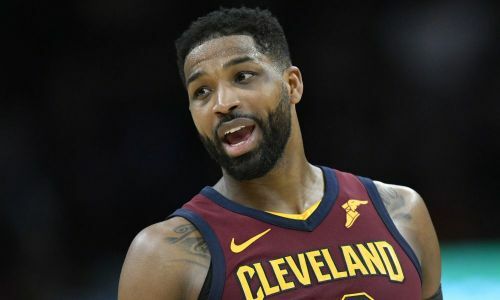 The center is averaging career-high numbers and even though the Cavaliers are struggling to pick up wins, he has been rock solid and is posting strong performances. Thompson signed a 5-year, $82 million deal in the 2015 off-season and will take $18.5 million home next season. Despite his large contract, several teams are still showing interest in him because of the way he has been playing this season. The Rodney Hood Experiment failed in Cleveland, why should it be any different in Portland?